Tadahiko Endo is Principal at Endo Pension & HR Consulting in Japan. He is a qualified labor and social security attorney, and also a financial planner and a corporate pension planner. Mr Endo’s career began at Nippon Dantai Life. He then worked at Andersen Consulting and IBM Consulting Group as a management consultant for financial institutions. And he had worked for the Mitsubishi UFJ Financial Group responsible for research and design of corporate pensions for 13 years. He has written one book and many articles in magazines and newspapers including three articles in Benefits & Compensation International. 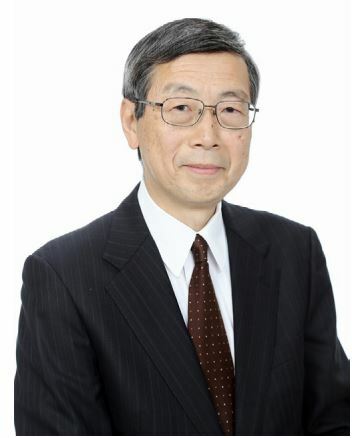 A graduate in Mathematics of Waseda University and of Harvard Business School’s Program for Management Development, Mr Endo is a member of three professional societies in pension and insurance, and an associate member of the Institute of Actuaries of Japan.